This week we launched our new scheme Magic Breakfast. 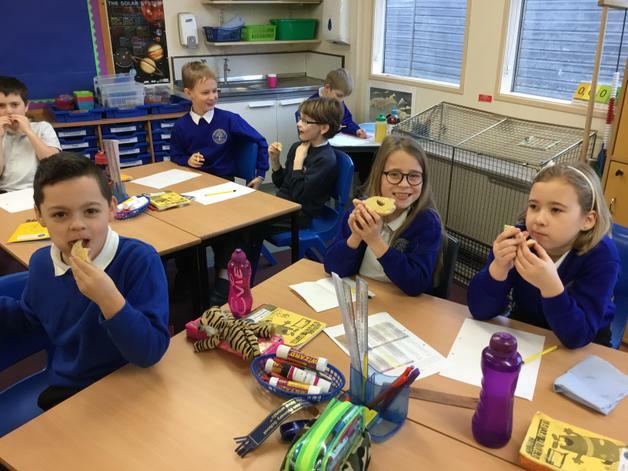 There is now a Bagel Bar in every classroom when the children arrive at school. This offers a top up breakfast to every child in the school, every single day, absolutely free! 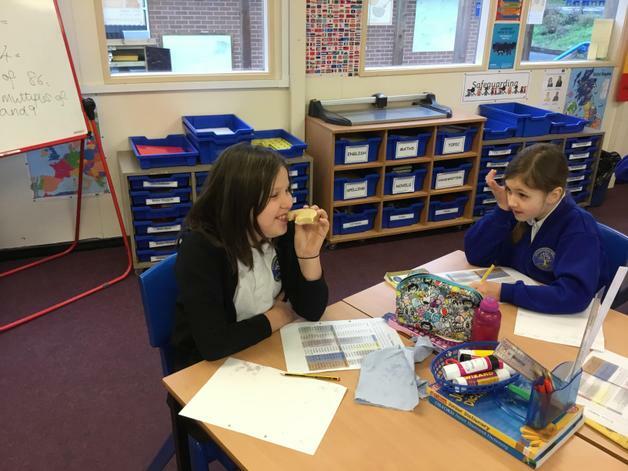 We are all aware that children are ready to learn when they have had a healthy breakfast to start their day. 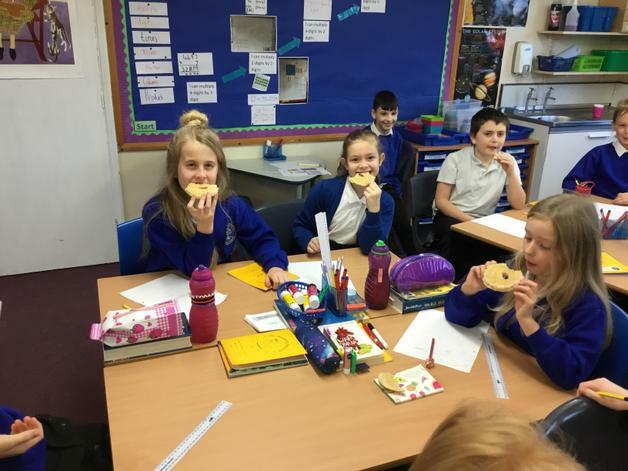 Parents continue to provide breakfast for their children before school however we now offer all children a bagel (half a bagel for KS2, a quarter for KS1 – recommended quantity guidelines) when they arrive at school. The bagels are warm and buttered and the children can eat theirs whilst they complete their early morning activities. Spare bagels go to the office at 9am for any children arriving late... nobody misses out!